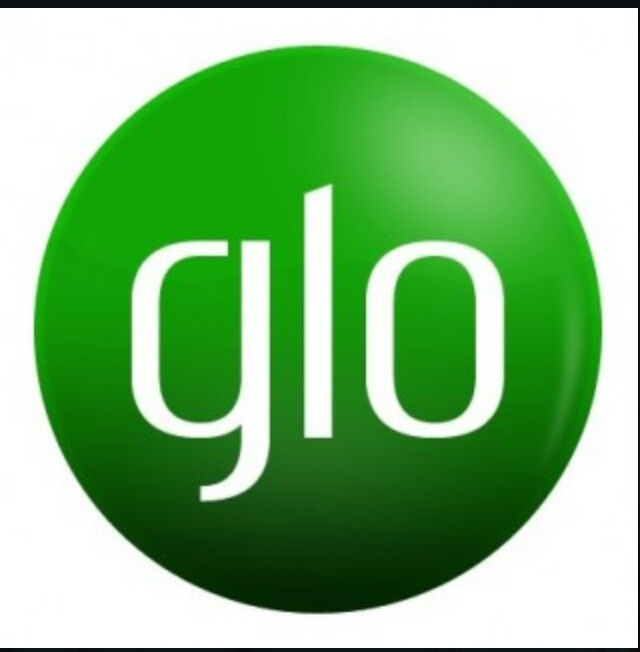 This is the latest free browsing tweak for Glo users. So if you happen to be one of those who missed out in the airtel and Etisalat fbt, then don't let this one pass you by. This new Glo tweak is unlimited and it is absolutely free. You can power this tweak with either your modded psiphon, netify or any other similar VPN app. But unfortunately this tweak isn't compatible with all Glo sim cards, but not to worry, am gonna put you guys through on how to know if your sim card is eligible or not. ==> Make sure u have no data and airtime on your line before you do this quick check. ==> Open your web browser and visit any website. ==> If you happen to be redirected to redirect.glo.com then your sim is compatible and you can go ahead with the rest of the tutorial. ==> If you are redirected to hsi.glo.com then your Glo sim is not compatible and you have to get another sim (preferably a new sim) before you proceed. >>Port: dont touch it aswell. ==> Install and launch your psiphon handler. ==> Proxy type: real host. ==> Skip others and save. ==> Click on the options tab and go to more option. 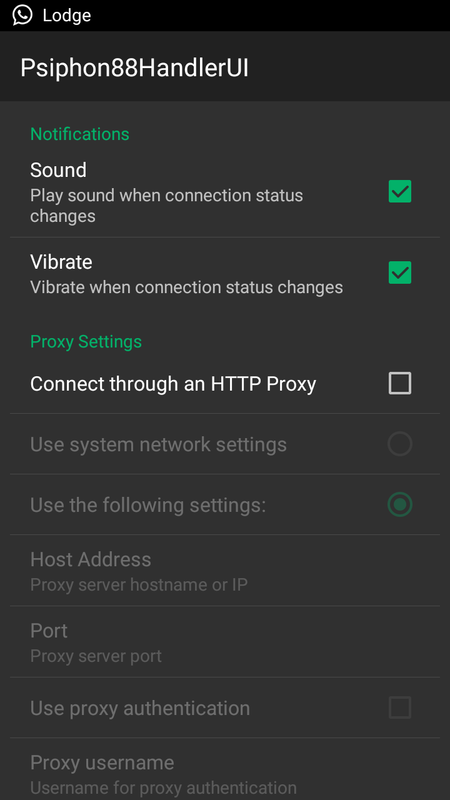 ==> Untick connect through http proxy. ==> Go back and connect. ==> Just wait for like 30 to 40 secs for it to connect. As I said earlier, this tweak doesn't work on all sim cards, so if you are having any issue connecting just get a new sim card. Enjoy while it last and don't forget to share. Pls I hv CWM installed in my infinix hot note (16gb +1gb) running on kitkat and really want to upgrade to lollipop. Pls how can u help me easily do this using CWM Recovery? Or can it work if I use a lollipop rom backup and do a system restore on my device?